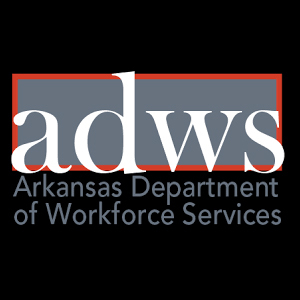 The Sales Representative for the Express Employment Professionals Conway AR office is a critical position and is the person responsible for securing new business. 1st year Total Target Income is $60,000. This is done by identifying potential business opportunities in the local community and contacting key decision makers, through sales calls, by phone and in-person. Successful people in this role are comfortable contacting and engaging with business people at all levels, selling intangible, critical business services. 2 or more years of B2B Sales experience. Positive Attitude and willing to be part of a team! Maintain a high level of sales activities to secure new accounts. Build relationships with clients to enable you to identify key areas of their business to develop unique selling opportunities for Express’s full range of service capabilities. The ability to identify and reach decision-makers through cold calls, research, and networking. • Self-starters are more successful in this role. Strong communication and interpersonal skills are used daily and are a must-have. The ability to perform basic computer skills and compose routine correspondence and reports.